The online catalog is boasting many useful services for research and trade fair preparation. 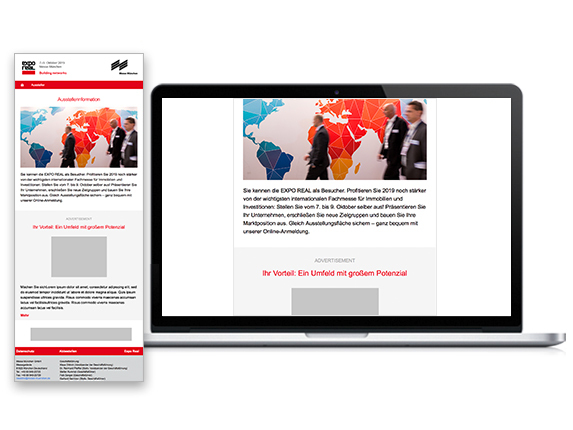 Draw attention to your company with a digital cover and increase the visibility of your company. 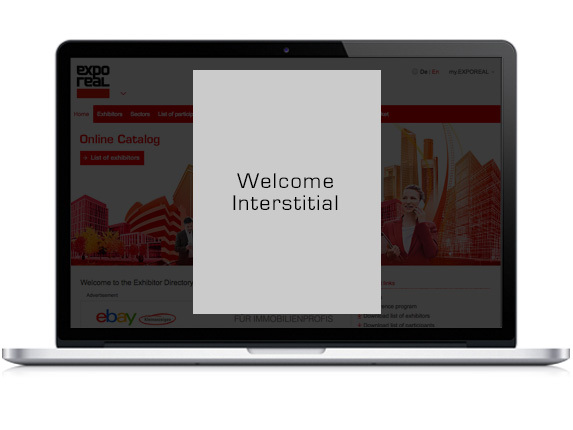 The welcome interstitial appears on the home page of the online catalog. 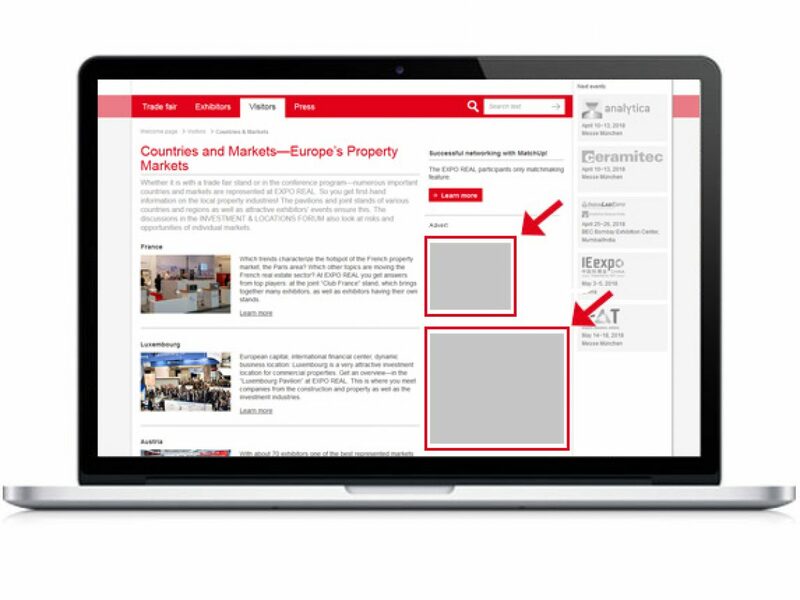 Advertise on exporeal.net and benefit from the strong branding of EXPO REAL not only during the trade fair but year-round. Make the most of more than two million page impressions per year to reach your industry’s experts. Take advantage of the EXPO REAL website’s potential. 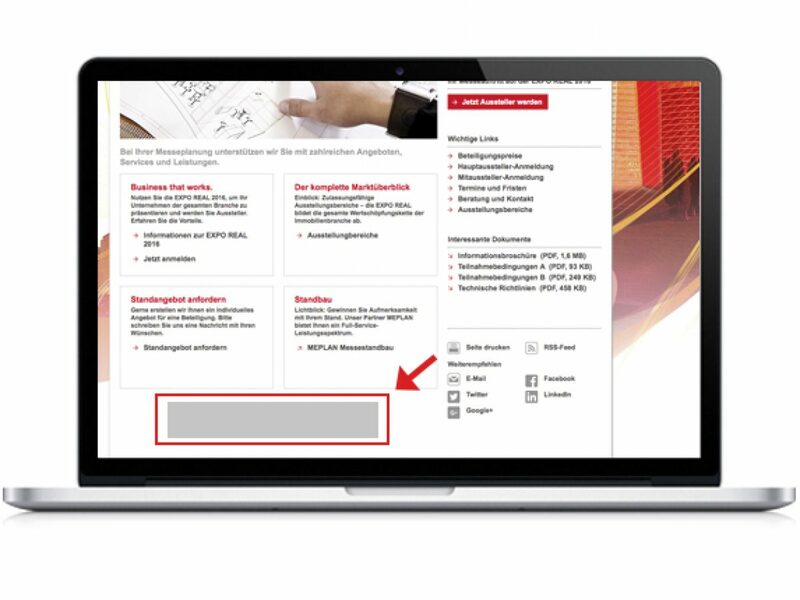 Benefit from the high-quality and up-to-date information of EXPO REAL’s visitor emailing and appear on the screens of up to 20,000 and more experts and managers on a regular basis. * If you’ve already booked the Quick link (online/app) you’ll pay only EUR 280 for the additional publication of your Quick link in the visitor emailing. 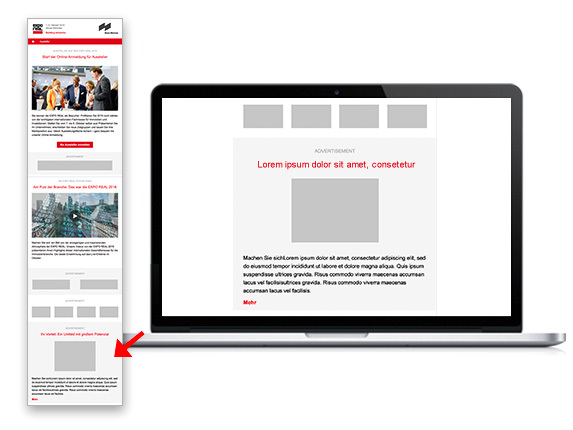 Your message in the layout of an EXPO REAL visitor emailing! The premium letter is an exclusive form of advertising that guarantees you the reader’s undivided attention. This way you present your company and projects exclusively in a personal email created just for you. The mailing will be sent to the 20,000 recipients of the EXPO REAL visitor emailing right before the beginning of the show. The premium letter is available only once. 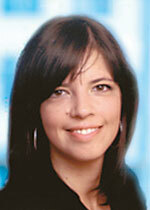 Are you looking for qualified specialists and employees? Our Jobs Forum can help. 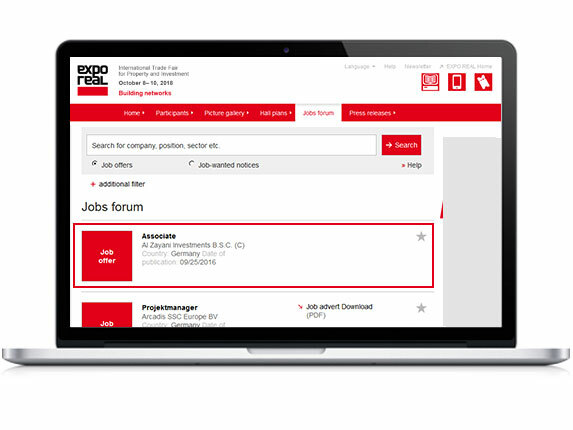 It allows you to publish your job openings and thesis themes in the online catalog of EXPO REAL 2019. They are posted in the section “Jobs Forum” and on your detailed exhibitor page. * Your participation as a CareerDay exhibitor already includes the publication of one job advert and one thesis theme. A 10 % price advantage on graduated prices is also granted when job adverts and further thesis themes are booked.